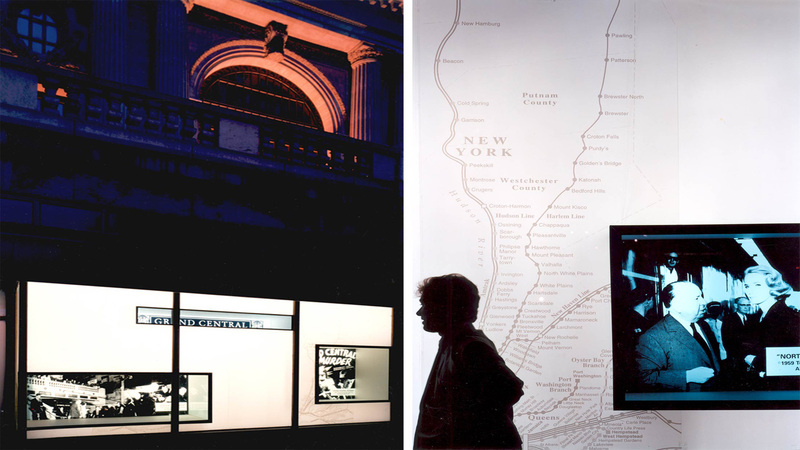 Maps + Movies explored the interface of function and fantasy at Grand Central Terminal through its display of interwoven layers of information. 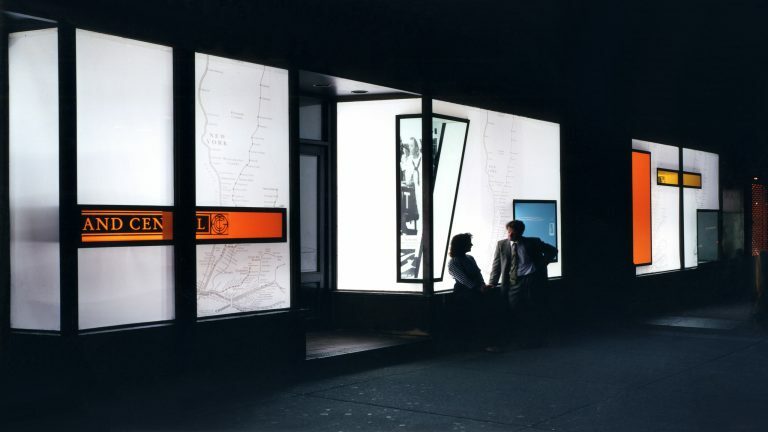 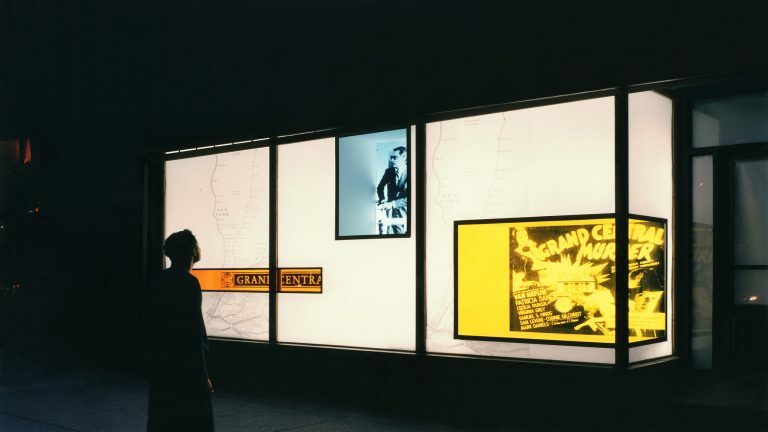 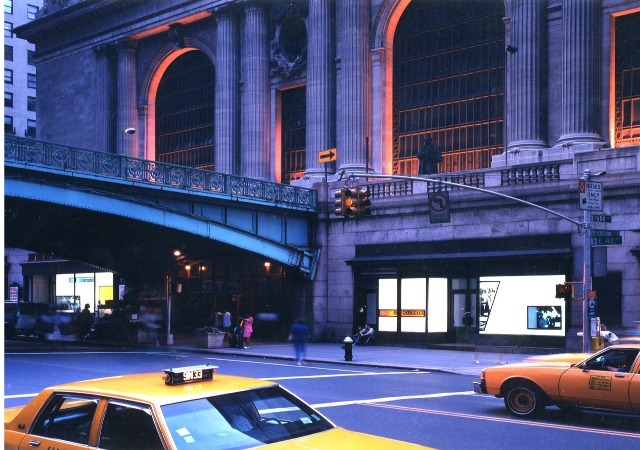 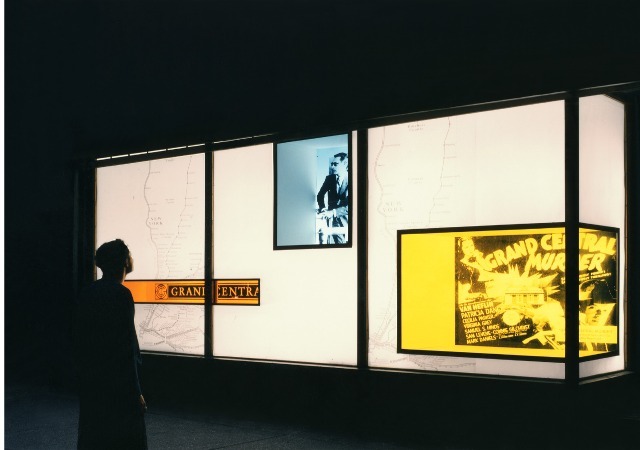 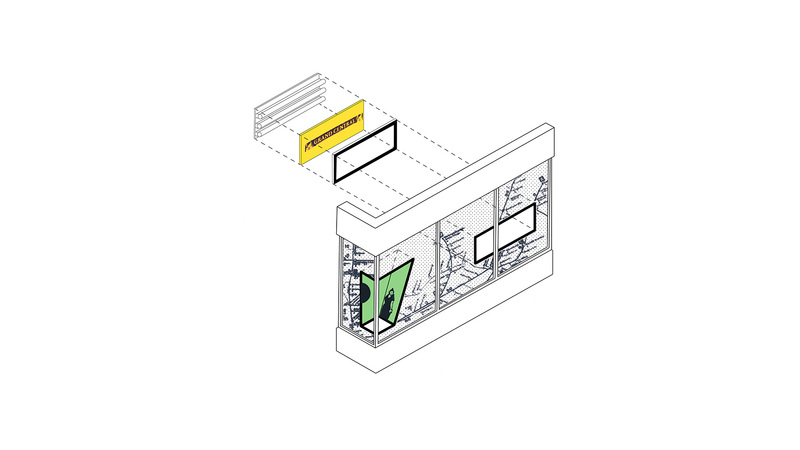 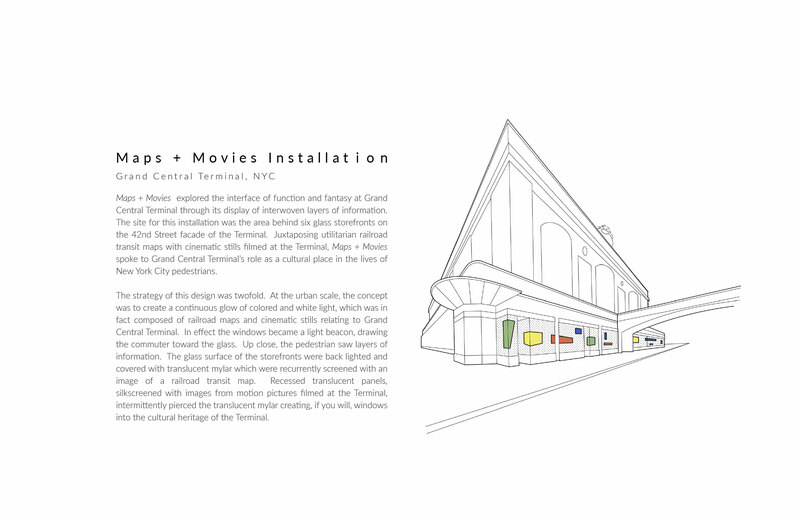 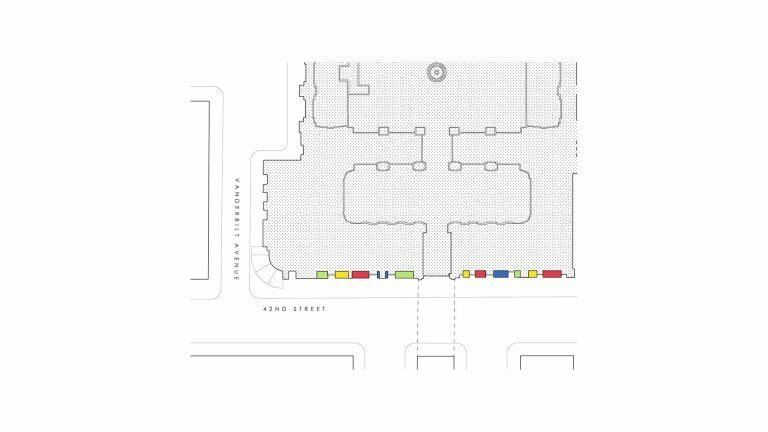 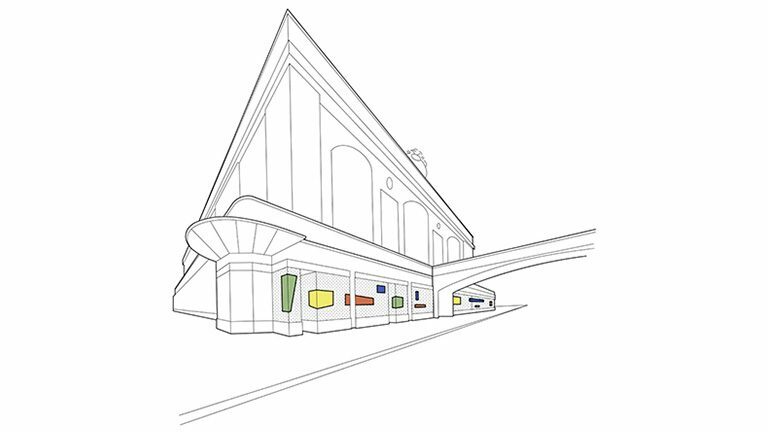 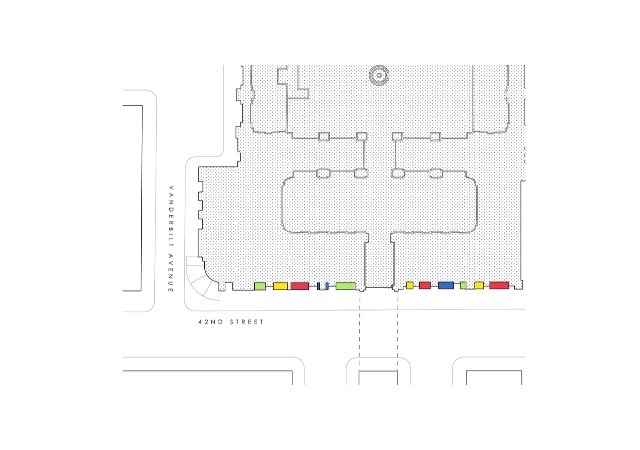 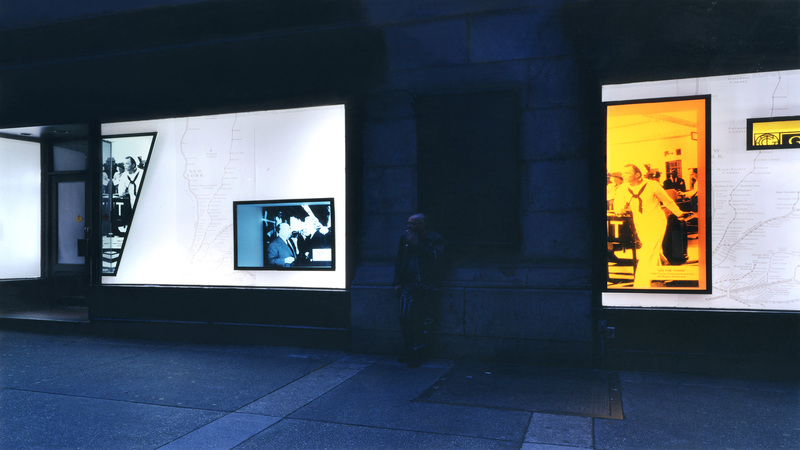 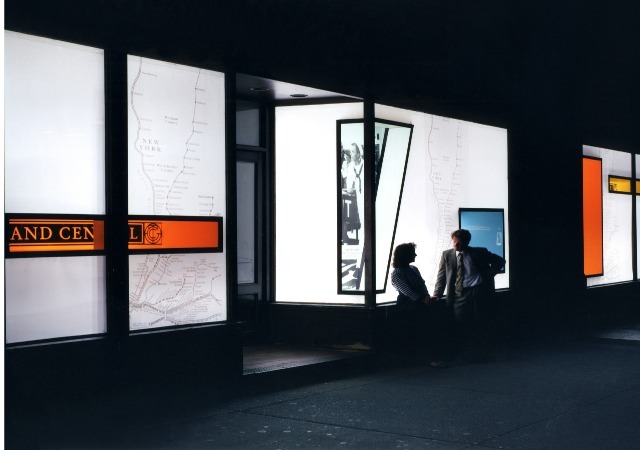 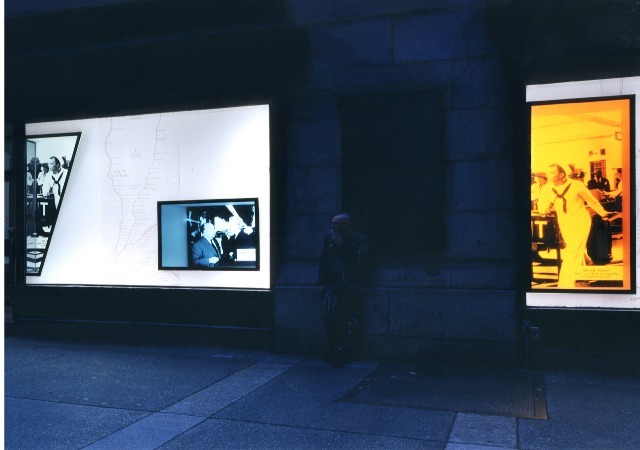 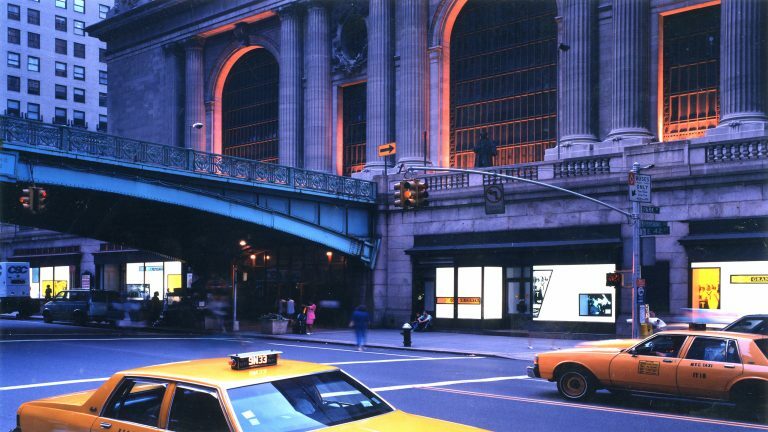 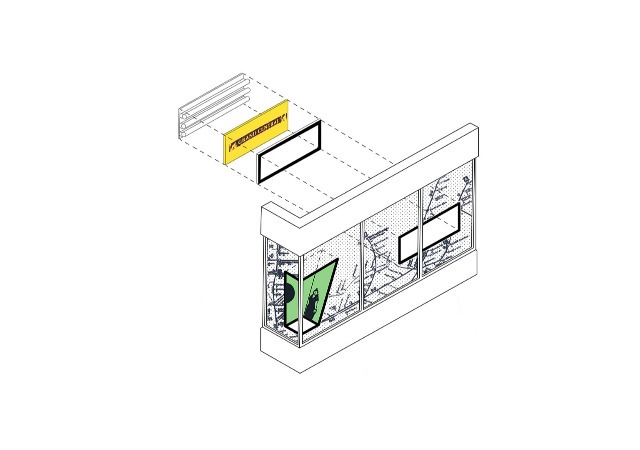 The site for this installation was the area behind six glass storefronts on the 42nd Street façade of the Terminal. 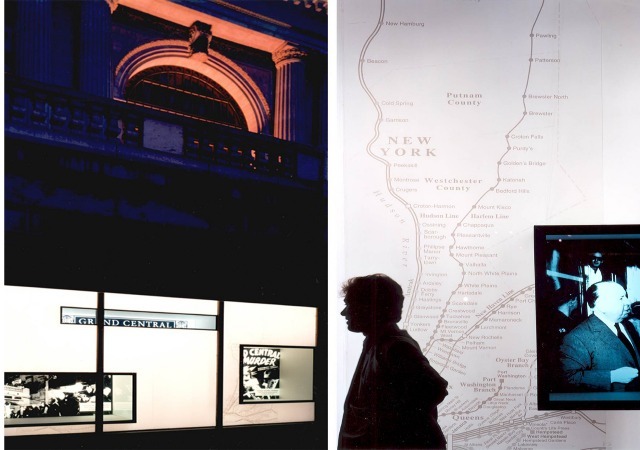 Juxtaposing utilitarian railroad transit maps with cinematic stills filmed at the Terminal, Maps + Movies spoke to Grand Central Terminal’s role as a cultural place in the lives of New York City pedestrians.